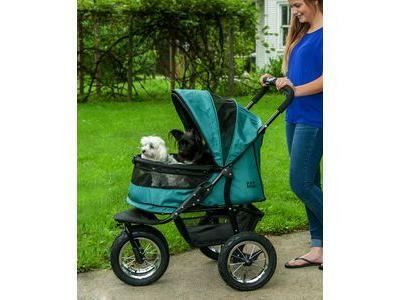 Pet Gear's new NO-ZIP Double Pet Stroller is truly one of a kind. The extra-wide carriage design offers a spacious, comfortable ride for both single and multiple pets. 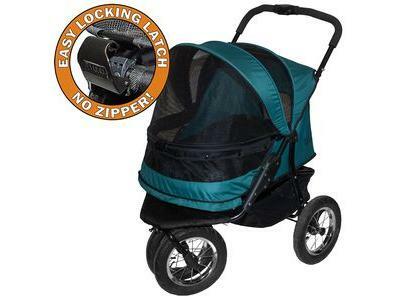 No zippers means no hassle when trying to open and close the stroller. 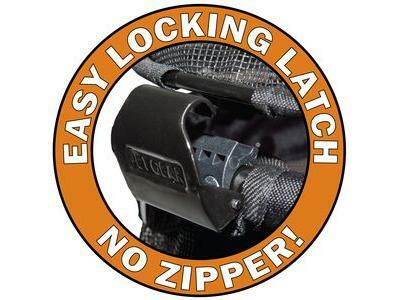 Our new NO-ZIP technology means that you can easily gain access to your pet without fumbling with difficult zippers! Quick-release air tries ensure the smoothest ride possible. We've also included a plush bolster pad and weather cover to create an extra-comfy environment for your pet, even in bad weather. 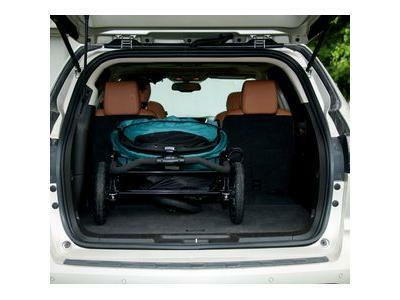 The NO-ZIP Double Pet Stroller also features an elevated paw rest. 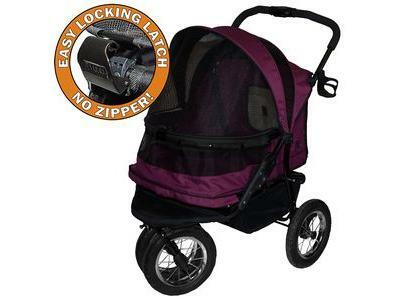 Your pet can easily look out of the stroller by using the front bar for support. 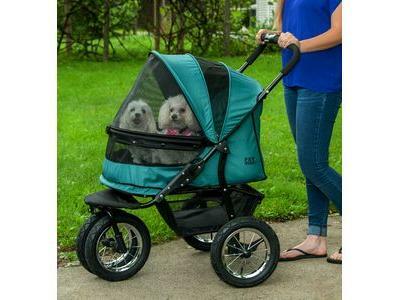 The new panoramic view window allows your pet to remain safe inside of the stroller without missing any sights while you stroll.